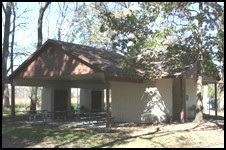 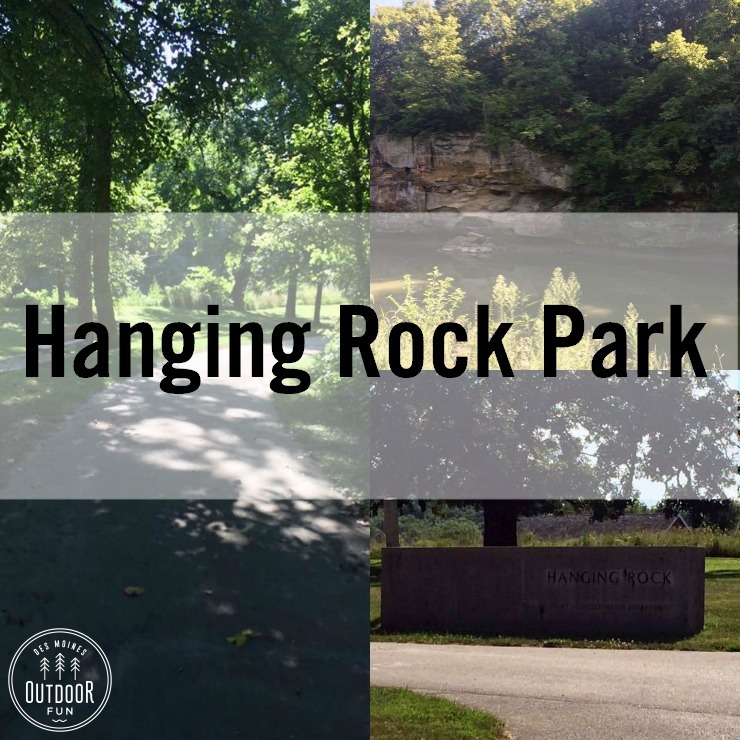 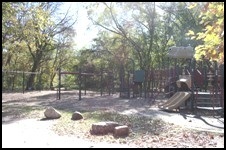 This park is tucked away behind the Seven Flags Fitness Center – lots of lush greenery and shade. 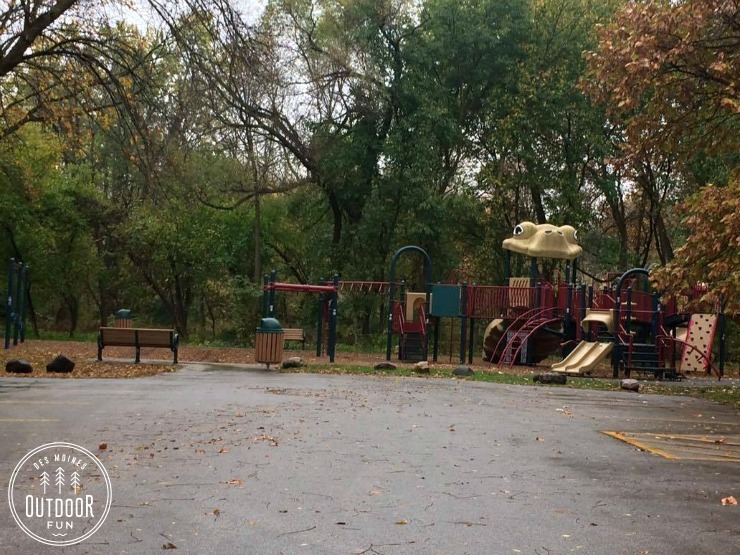 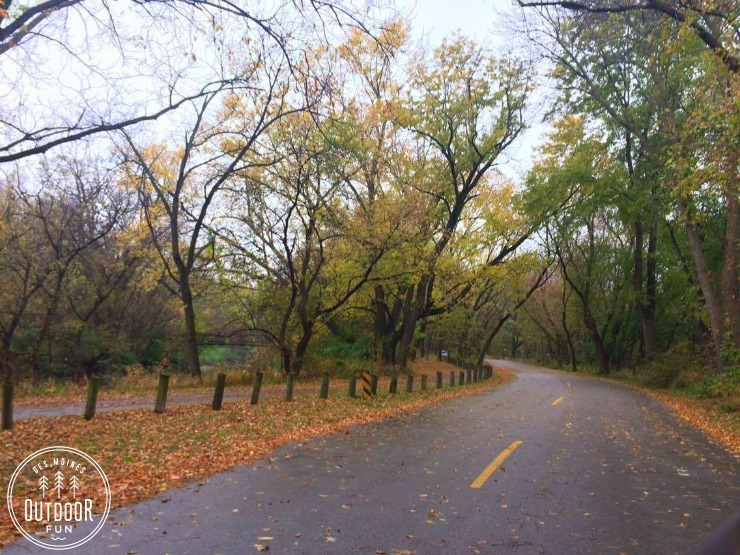 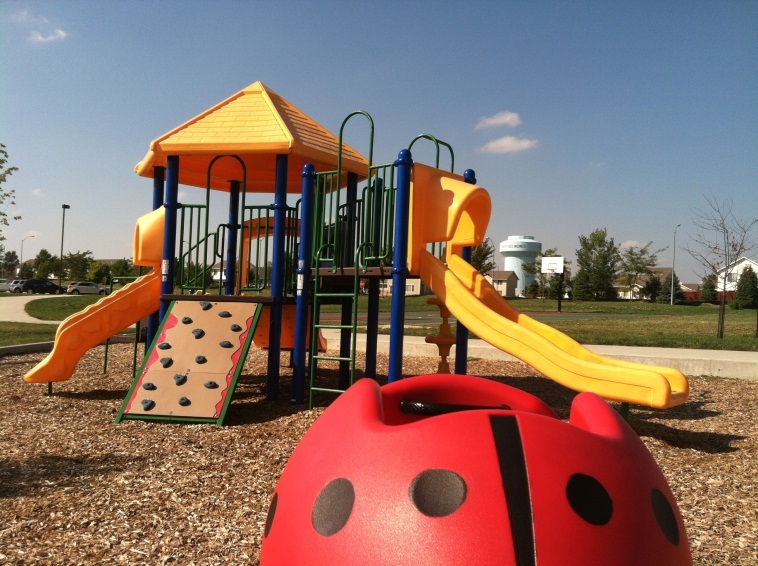 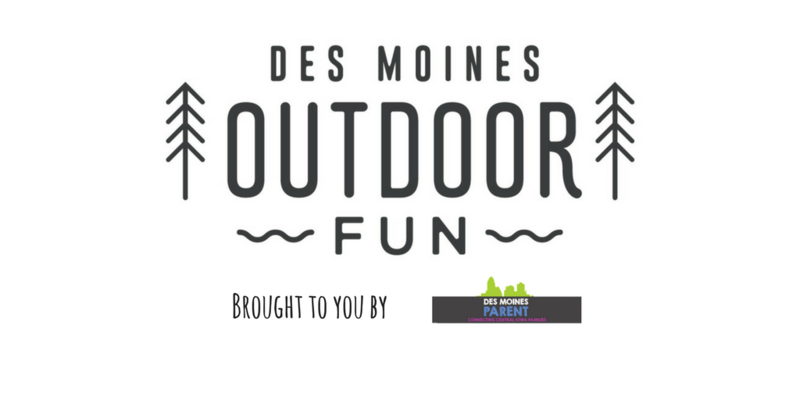 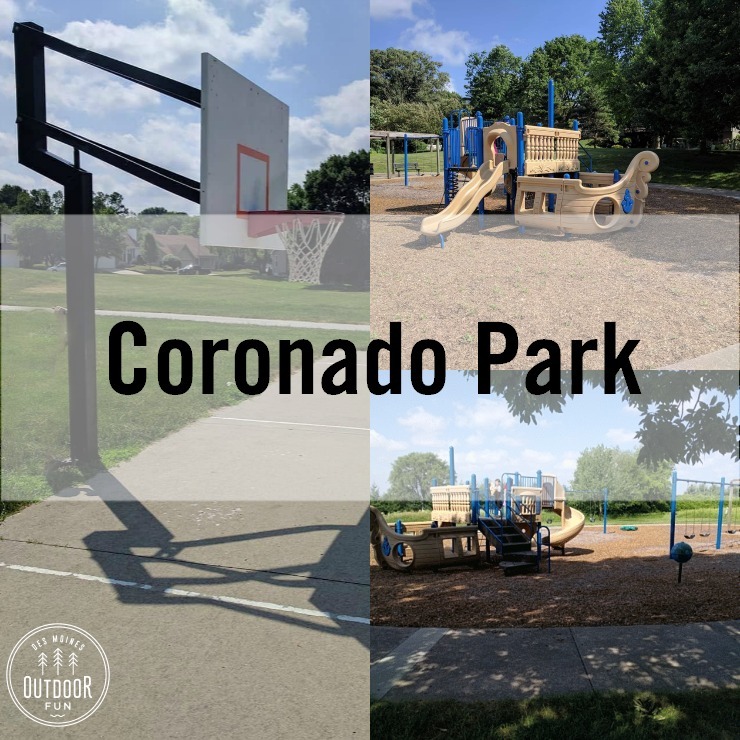 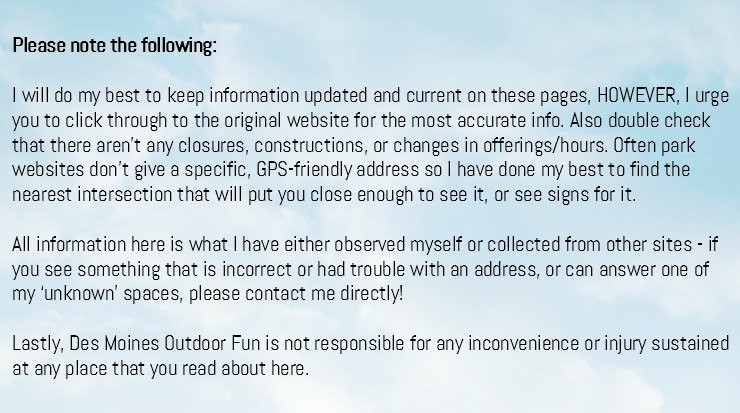 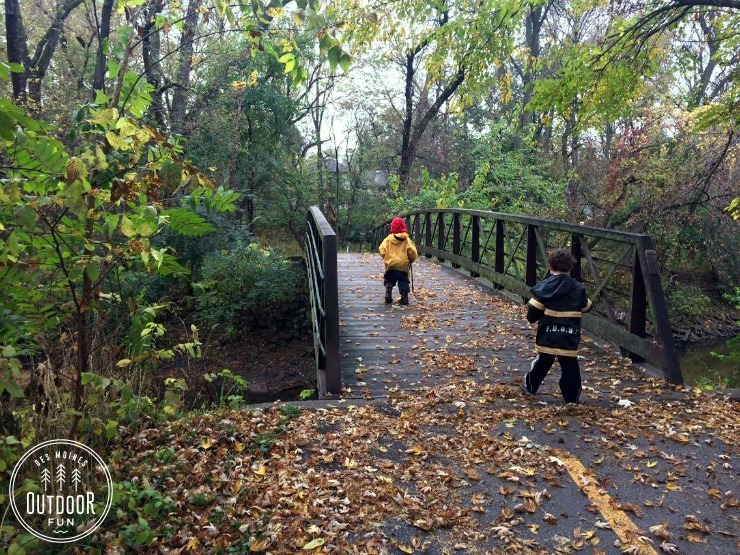 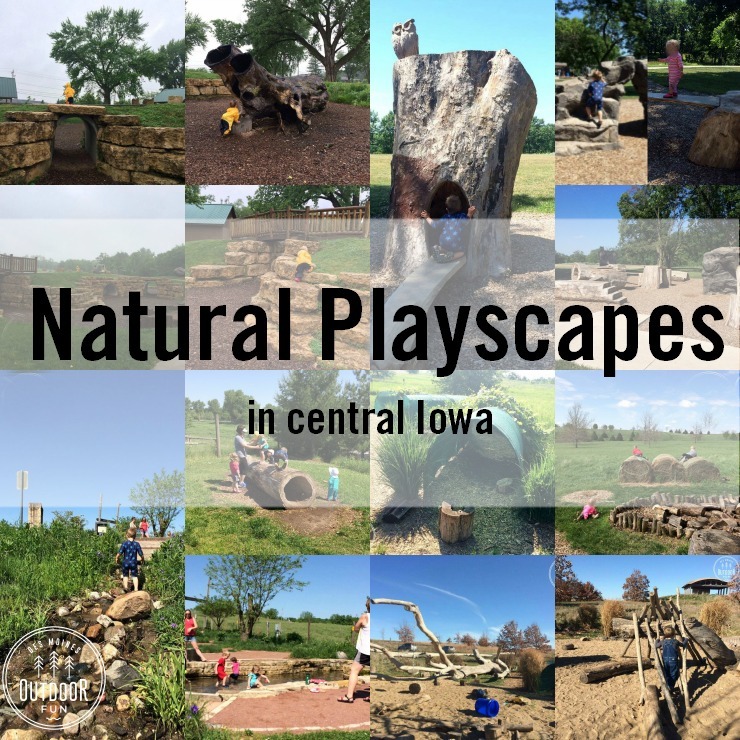 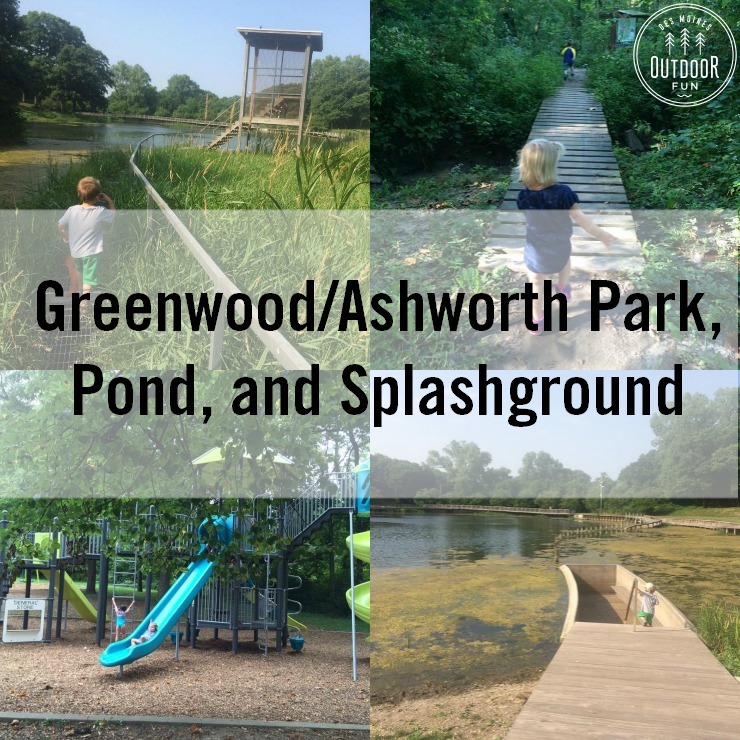 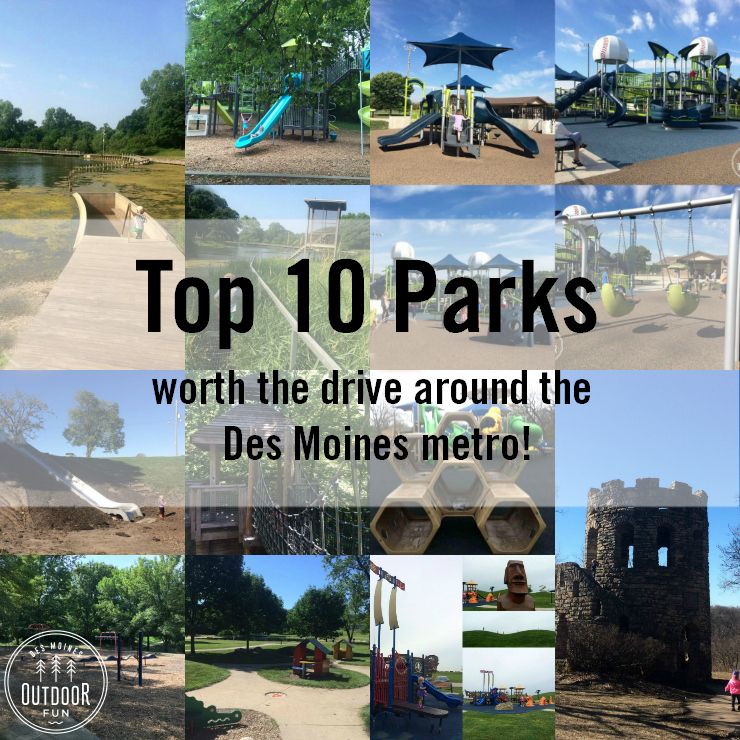 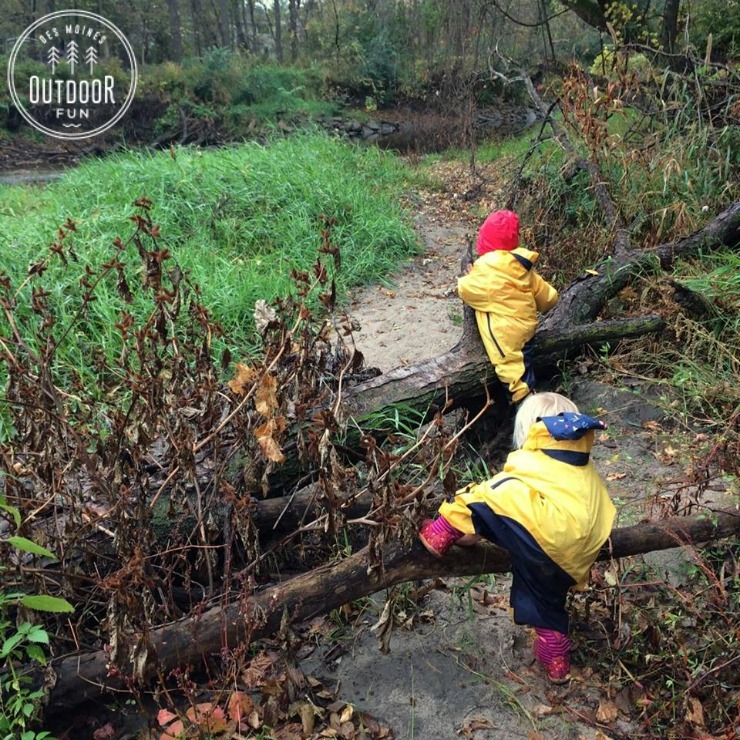 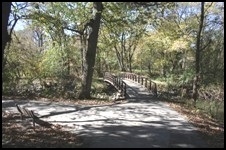 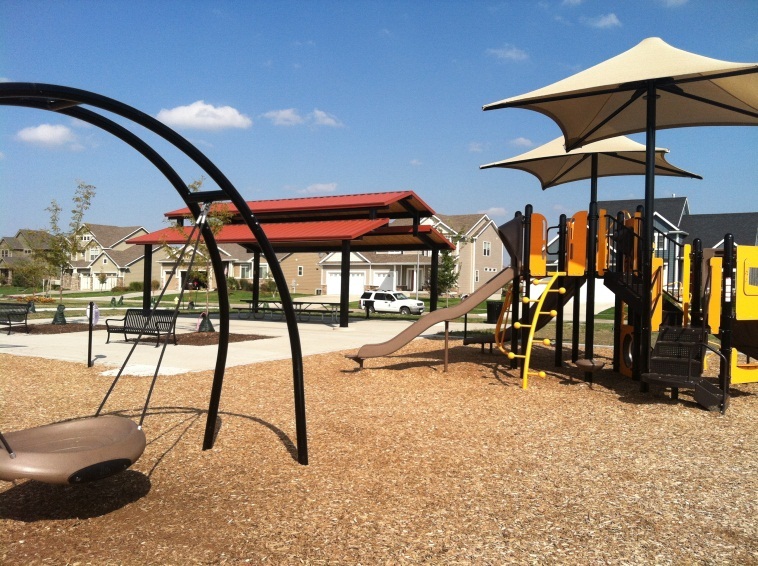 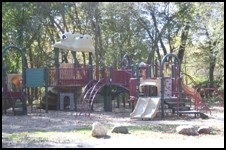 It has a nice playground in addition to paved trails and several bridges. 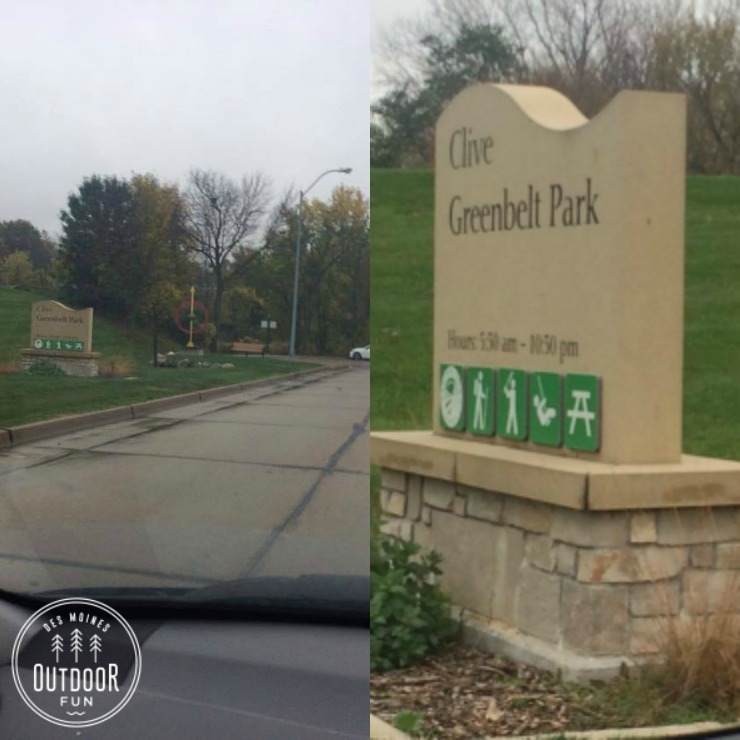 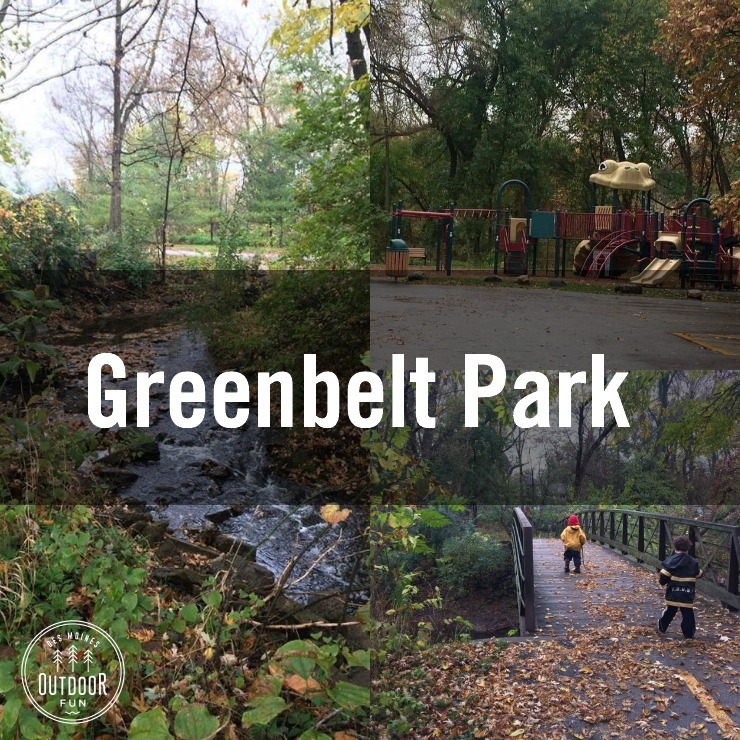 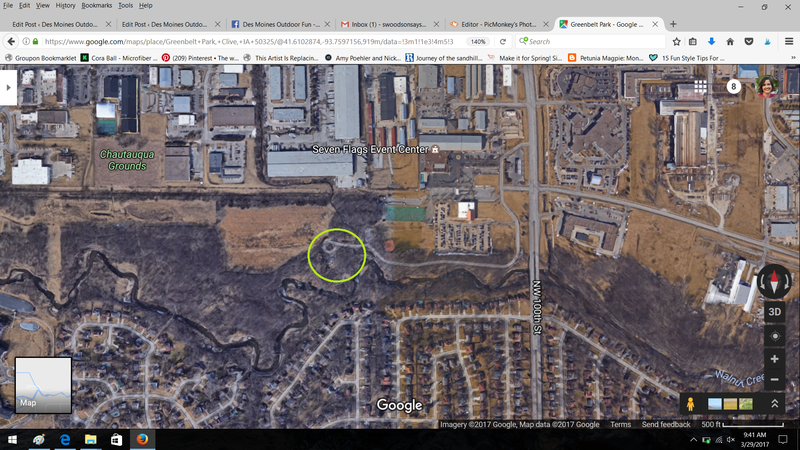 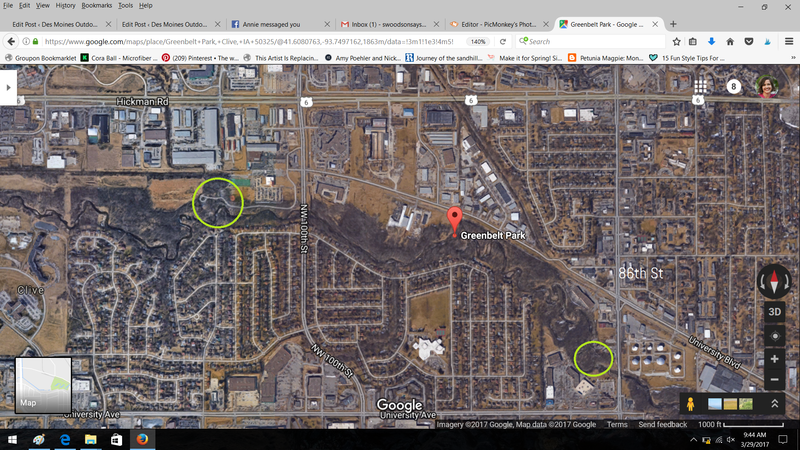 There is another playground along the greenbelt also named Greenbelt Park in Clive, see below for a picture of which is which, and see details about the Greenbelt Park on 86th in this post. 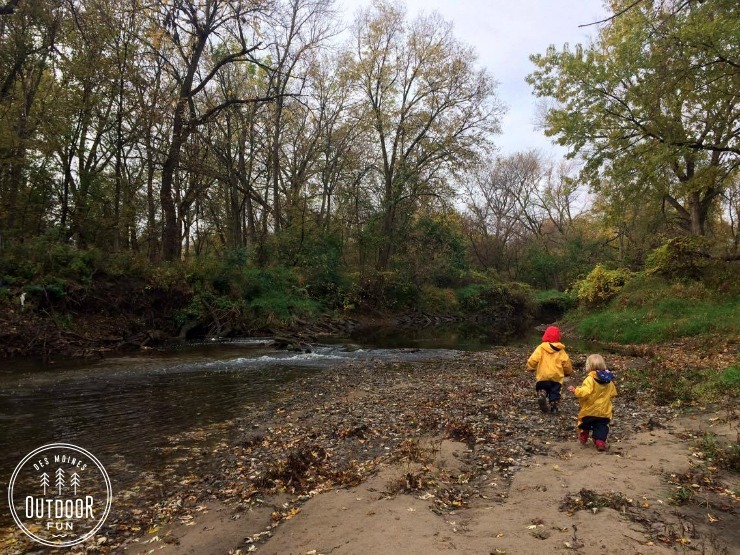 There is easy creek splashing access here, you can see more specific details about how to get into the water in this post. 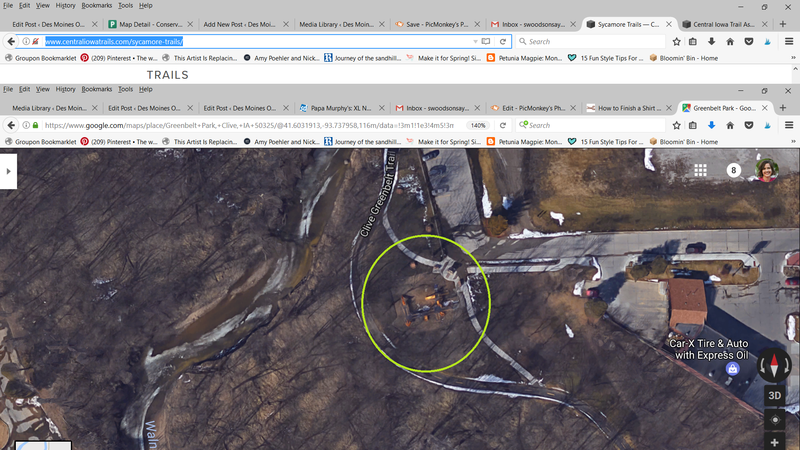 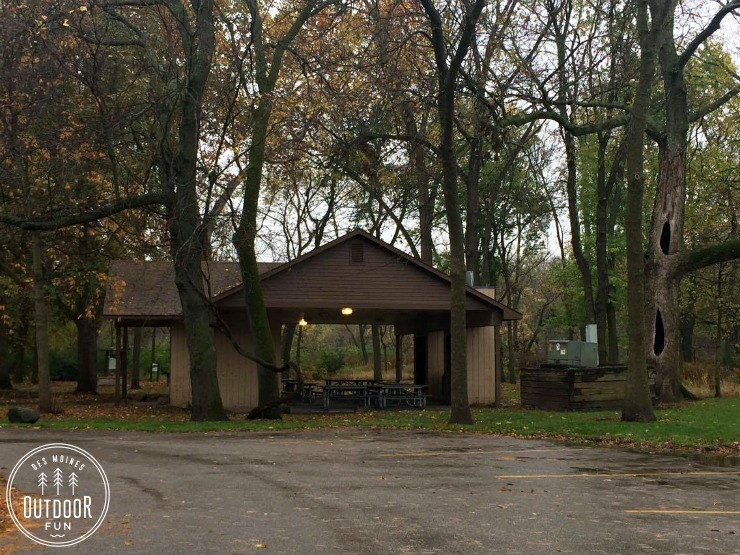 Other notes: Bridges on the trail, reservable shelter, grills. 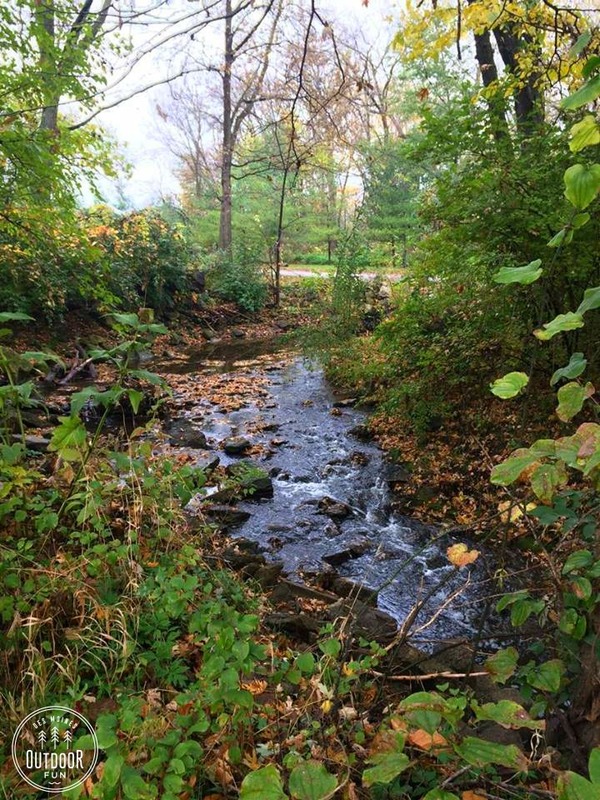 Creek splashing.